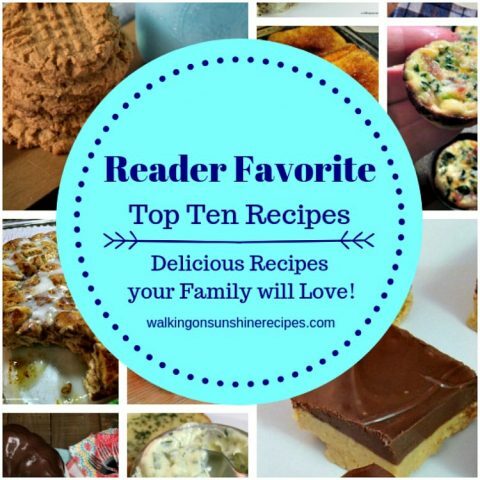 Now that the warmer weather is upon us, I always try to look for lighter meals to serve to my family. 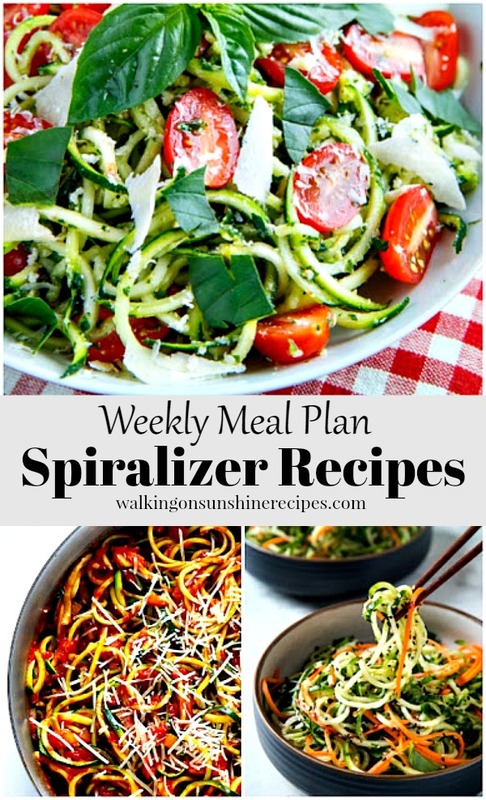 These 5 delicious spiralizer recipes would be perfect to add to this week’s meal plan. 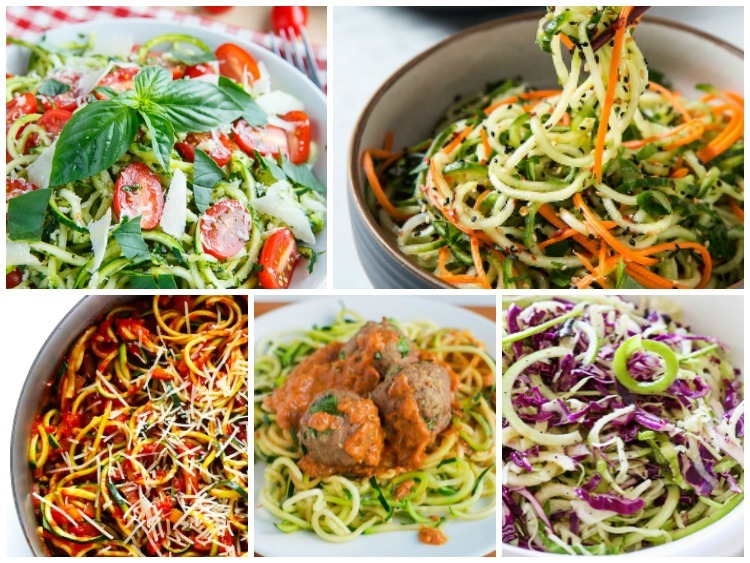 Have you tried any spiralizer recipes or zoodles? It’s something I keep saying I’m going to do but still haven’t! 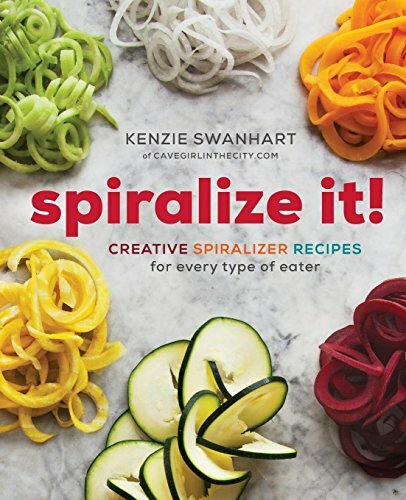 So I thought for this week’s Meal Plan I would focus on how to make spiralizer recipes that I would love to have for dinner at some point this summer. 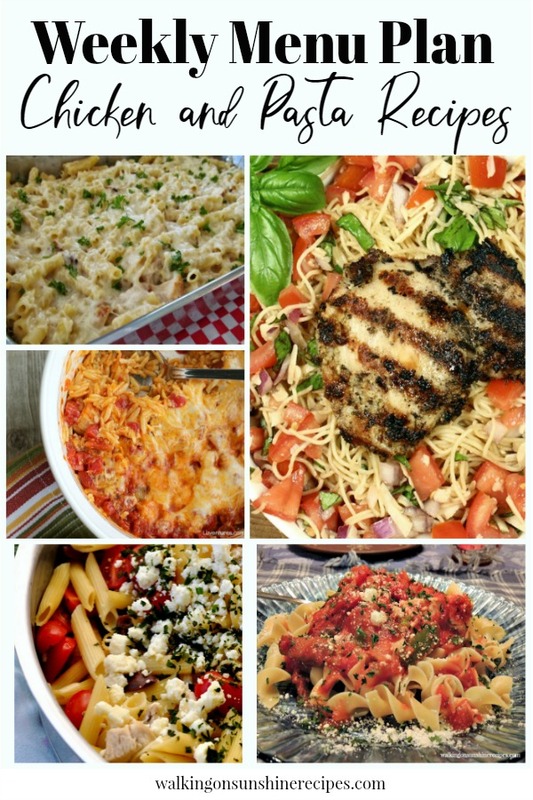 These are delicious spiralizer recipes that would be great as meal or to serve as a side dish to grilled chicken or steak. 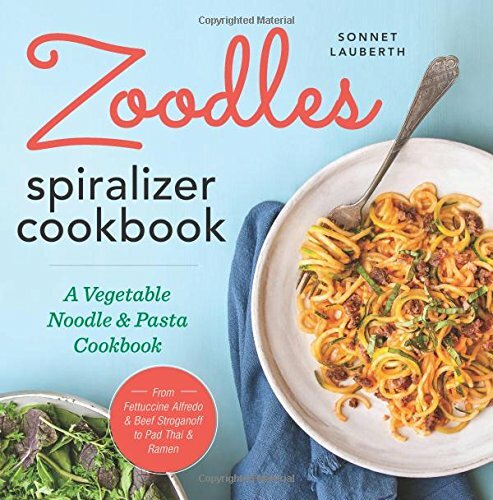 I especially want to try the zoodles with meatballs recipe. That would help lighten up a pasta night meal this week. 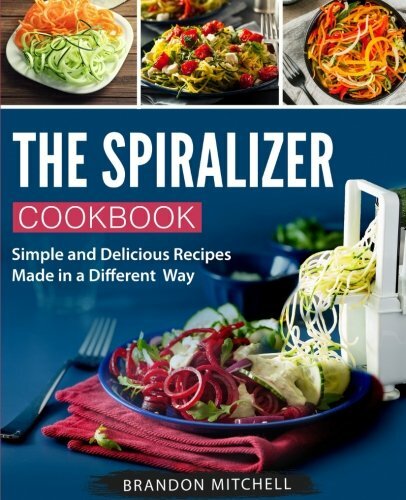 I’m also sharing with you a few different types of spiralizers that you can purchase from Amazon to help create these delicious recipes. 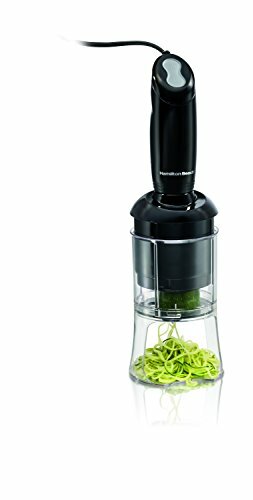 Make sure you check out my Helpful Kitchen Tools Section below and also the Shop My Kitchen section at the bottom of the post. 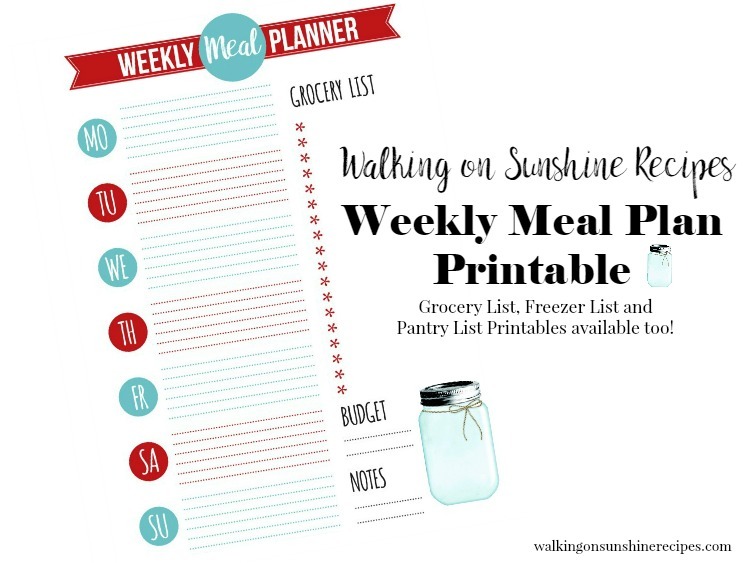 This is why I’m so happy we have our weekly meal plan to help every week to make sure we have good meals on the table every night for our families. 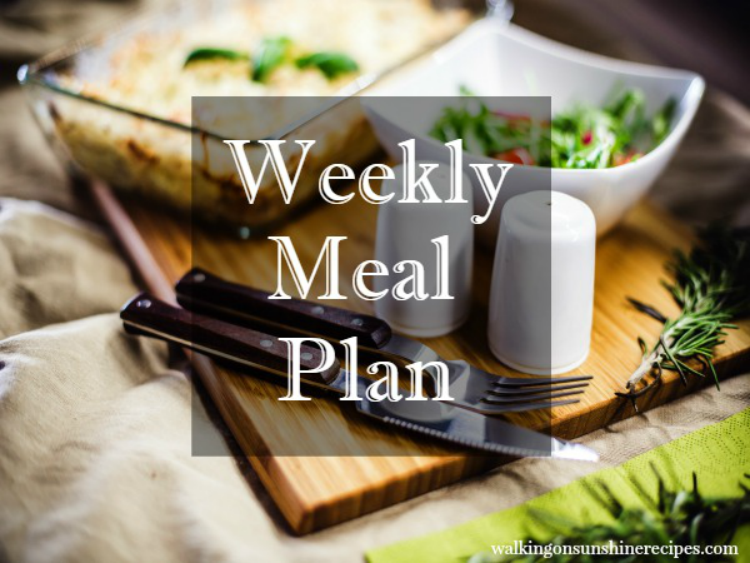 If you’re struggling with getting meals together and on the table every night, I suggest you start planning out your meals. 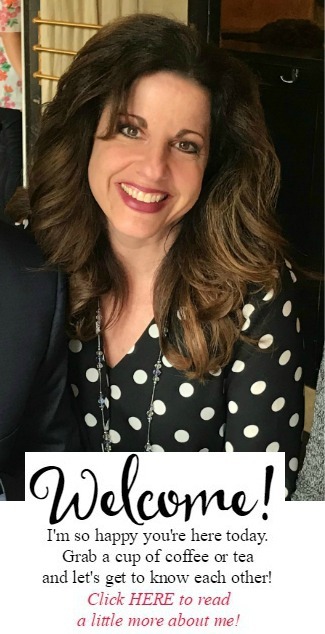 Get the kids involved with the planning also. Have them pick a meal one night a week. And make sure they know they need to pick a healthy meal that includes vegetables. Asian Sesame Cucumber Salad from Will Cook for Friends.Serve as dinner or as a side dish. 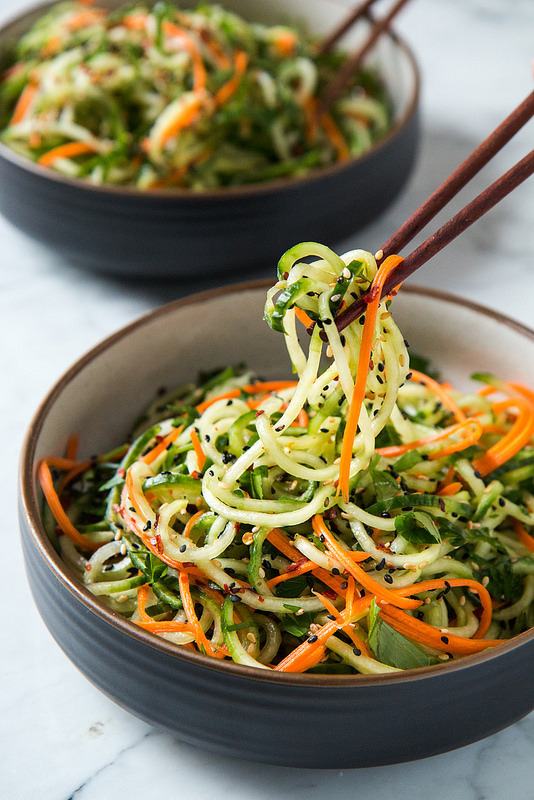 This Asian Sesame Cucumber Salad looks delicious. 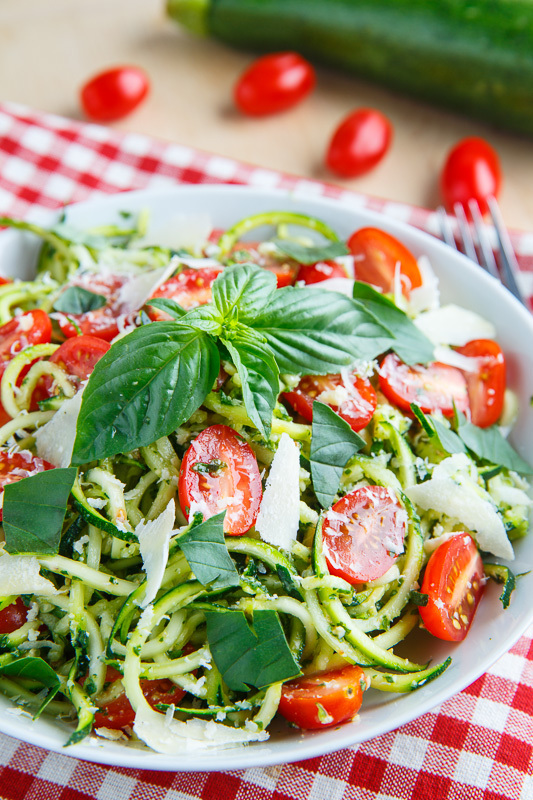 Pesto Zucchini Noodles with Roasted Tomatoes from Closet Cooking. 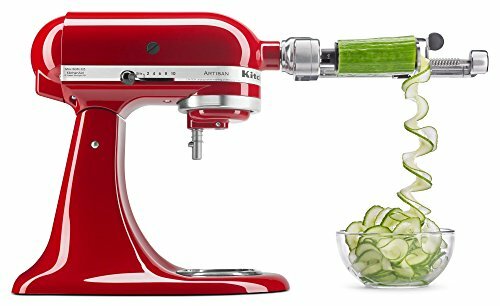 This recipe could not be easier, you simply roast the tomatoes, grill the chicken, slice the zucchini into noodles and then toss it all in a fresh homemade basil pesto. 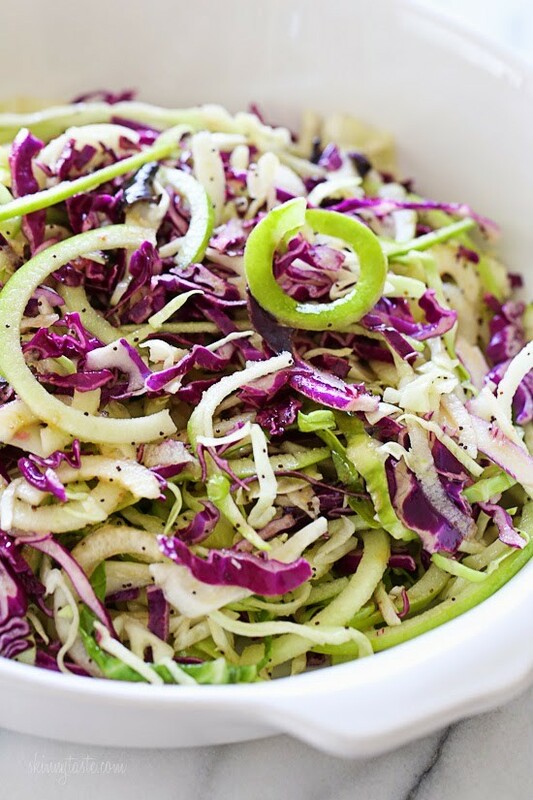 Apple and Cabbage Slaw from SkinnyTaste. This beautiful apple and cabbage slaw is sweet, bright and crisp. 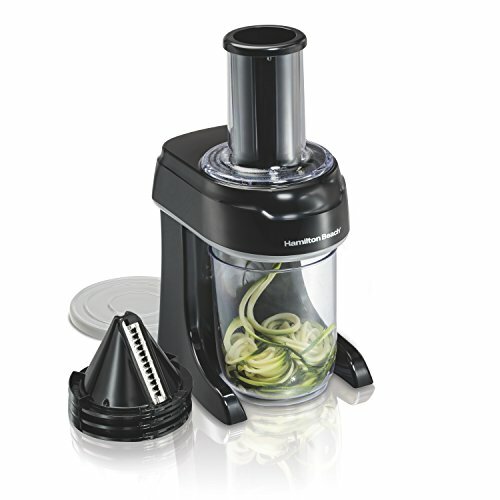 The perfect side dish to any meal or back yard barbecue. Zoodles with Chunky Tomato Sauce from Gimme Some Oven. 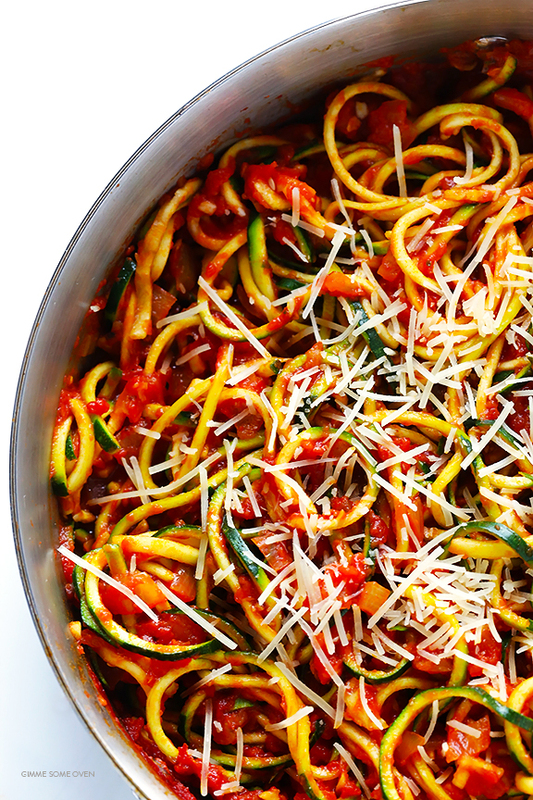 This Zoodles Marinara recipe is super easy to make, super easy to customize, and SUPER delicious! 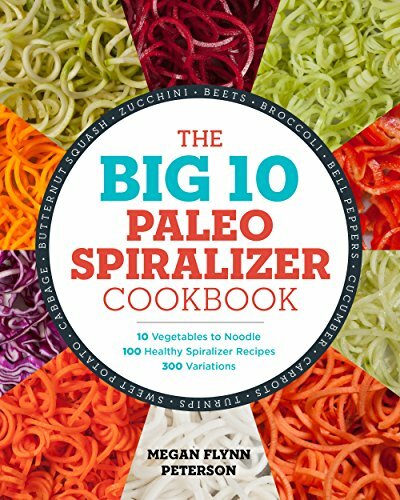 Zoodles with Turkey Meatballs from A Dash of Megnut. 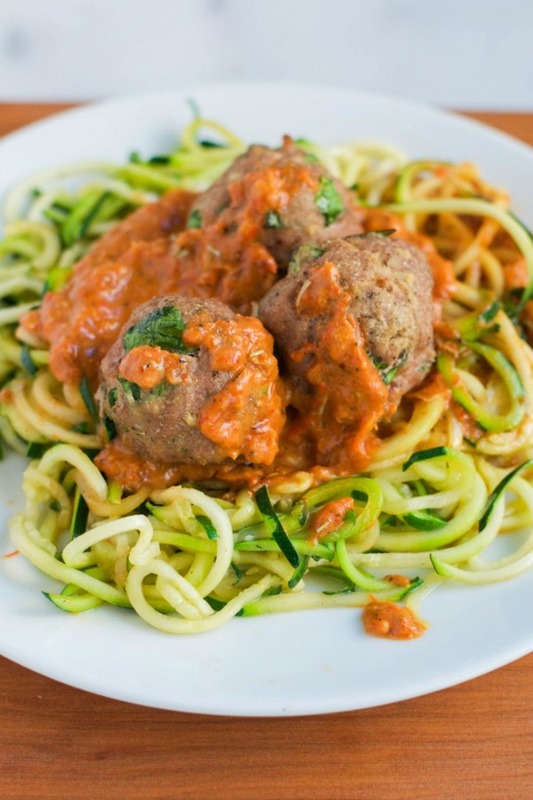 Zoodles with turkey spinach meatballs in a creamy roasted red pepper sauce is light, healthy and so delicious!